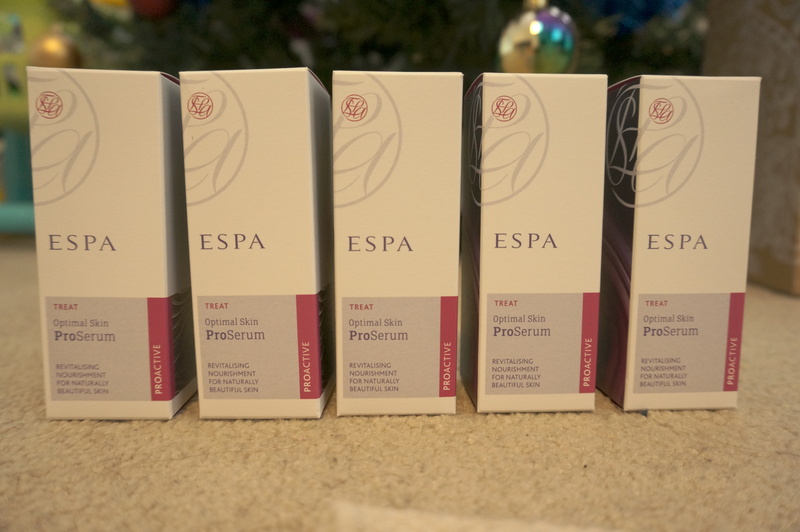 ESPA Optimal Skin ProSerum Competition Winner & Giveaway! I feel so pleased and proud that I’ve won this, it’s the second blogger competition I’ve won this year, and as this is only my first year of blogging it really does mean a lot to me. To hear that the judging panel, which included ESPA’s Founder and CEO Sue Harmsworth MBE, ‘really loved my blog and my writing style’, has literally made my year! So I’ve won a spa day for two at the ESPA spa at London’s Corinthia hotel, which looks amazing – take a look for yourself here, and I also get to have lunch with Sue Harmsworth, how exciting! You can check out my ProSerum review competition entry here. I’ve also won a full size bottle of ProSerum for myself, and FIVE, yes five bottles to give away to you guys, so if you’d like the chance to get your hands on one of these amazing products (which really are fab, and are also worth £48 each I’d like to add!) just enter the giveaway below! Next Post My Top Five Favourite Lip Products! I got a sample of this stuff and it’s incredible! I’d love to win a full size! Woah what a great giveaway! I can’t believe you got all of those for free!! The hotel looks out of this world, have fun!